Tom Cruise has hit back at criticism of Scientology describing himself as ‘incredibly proud’ of what he deems a ‘beautiful religion’ in a new interview. 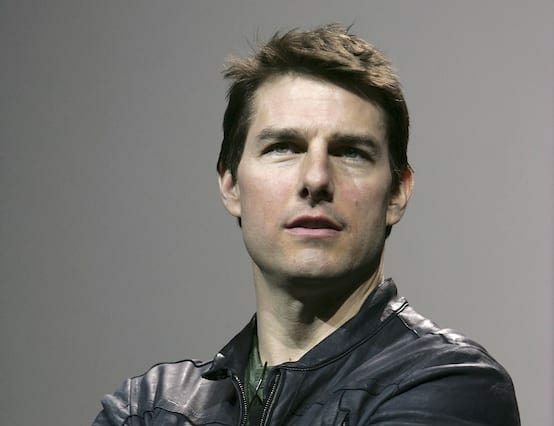 Cruise defended his religion when asked about the new Louis Theroux documentary, My Scientology Movie while at the London premiere of new film Jack Reacher: Never Go Back. It’s something that has helped me incredibly in my life, I’ve been a Scientologist for over 30 years. It’s something that is, you know… without it, I wouldn’t be where I am. So, it’s a beautiful religion. I’m incredibly proud. Cruise joined the controversial church in 1986 through his first wife Mimi Rogers and he praises the church, specifically the L. Ron Hubbard Study Tech, for helping him over come his dyslexia. The church however has long been criticised as being ‘cult like’ and a commercial venture rather than an actual religion, an allegation that members of the secretive church dispute. Despite this members of the church point to it’s many humanitarian ventures, including tackling the global drug problem amongst other things, as proof that the church is a force for good in the world. A number of former church members, including the director Paul Haggis and actress Leah Remini, however have criticised the organisation. For too long, this multi-billion-dollar organization bullied victims and journalists to prevent the truth being told. It is my hope that we shed light on information that makes the world aware of what is really going on and encourages others to speak up so the abuses can be ended forever. 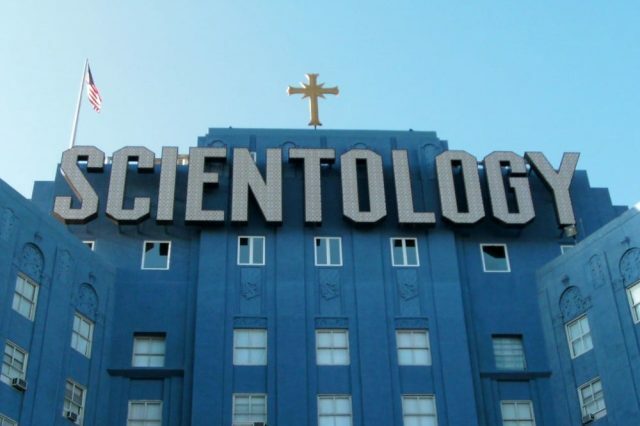 Cruise’s comments offer a rare insight into the church as it’s previously been reported that journalists interviewing Mr Cruise are banned from asking questions about Scientology.